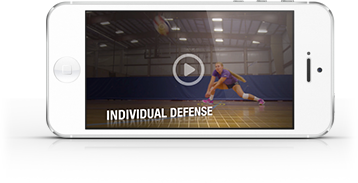 In this video, Maggie Peters of Washington Volleyball Academy talks about why it's so important to keep the game fun for kids. As she points out, volleyball is inherently complicated and dynamic, and it takes time to learn. Two of her strategies for keeping the game fun: Moving practice along at a fast pace and letting kids explore.